Amy is our head nurse. She has been with us since 2010 and qualified in 2012. Amy was previously a Beauty Therapist and worked in a luxury spa. She enjoys attending horse racing with her family & friends and enjoys going on nice holidays. 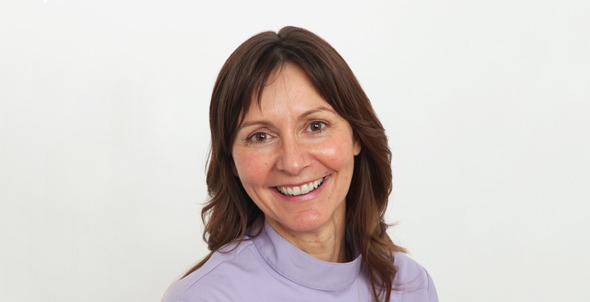 Yvette is the practice manager, she has been at the practice for 17 years, of which 7 years as dental nurse. She has 2 lovely boys and Jack Russel. She enjoys playing netball for a local team a couple of time a week and manages a junior division football team in York.